The coming months are going to be of a huge excitement for the Indian car enthusiasts as a number of new age cars are all set mark their debut in the Indian auto market. There are a number of cars slated to be launched in the Indian market in the coming months including Maruti’s Ertiga, Mahindra Xylo Mini, new hatchback and sedan from GM India – Chevrolet Sail, new Sports Utility Vehicle Renault Duster and Ford EcoSport. All these are among the most searched cars in India. 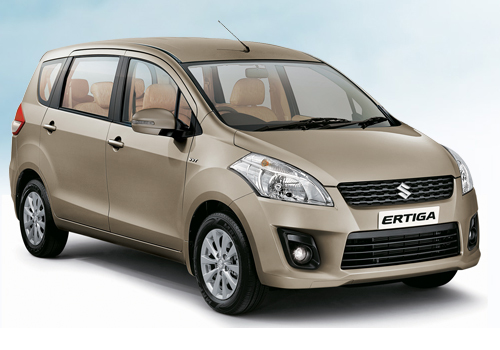 The most awaited among these car models is the Maruti’s Ertiga model which will be launched in the Indian market by next week of this month. The car will be offered in both petrol (1.4L K series) and diesel (Fiat’s 1.3L multijet) versions, and will be shelved in the price segment of Rs 7 to 9 lakh, where it will be competing with the likes of Toyota Innova, Mahindra Xylo, and upcoming Ford EcoSport. The next in the line-up is Mahindra & Mahindra’s Xylo Mini, which will be basically a trimmed down version of existing Xylo model. The Xylo Mini will be shelved in the price segment of Rs 5 to 6 lakh, where it will take on with the likes of Maruti Swift, Ford Figo and Volkswagen Polo. Third one is a revolutionary SUV from Ford which will be launched in the country within a period of next 2 months. 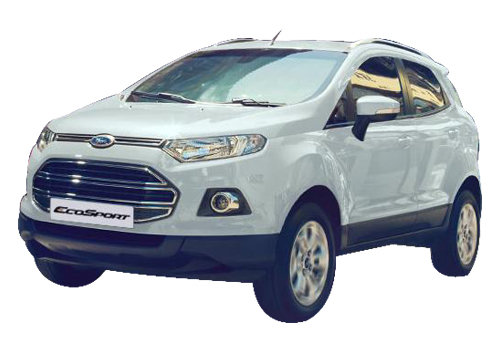 The industry experts are speculating the Ford Eco Sport to be shelved in the price segment of Rs 7 to 9 lakh. The USP of this car is its highly fuel efficient 1.0L EcoBoost petrol engine that deliver as much peak power as generated by a 1.6L engine. 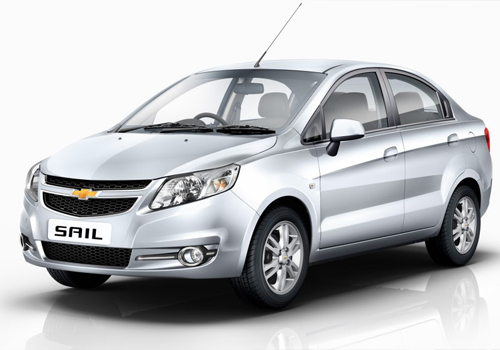 Meanwhile, GM India is all set to give a new breath of life to its portfolio by adding new Chevrolet Sail hatchback and entry level sedan in the line-up. 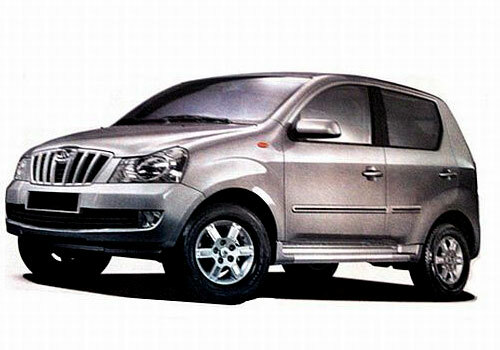 Both of these models will be launched in the country between June-August 2012. 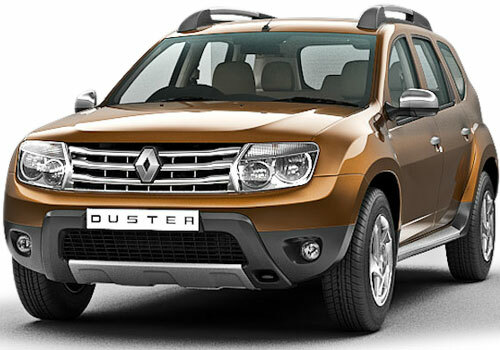 The last but not the least is the French car maker Renault’s Duster SUV which will be launched in the Indian market as the fourth portfolio model of the company by June this year.